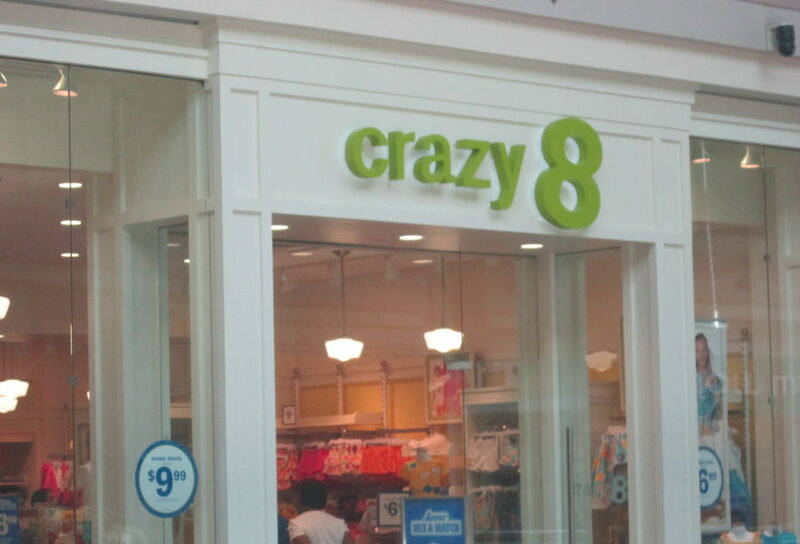 Value-oriented children’s clothing chain Crazy 8 will be closing all of their stores in the new year. The chain’s parent company, Gymboree, announced the move this week. 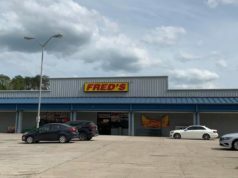 According to multiple news reports, this move comes after the corporation underwent a strategic review of their operations fourteen months removed from declaring chapter 11 bankruptcy in July 2017. 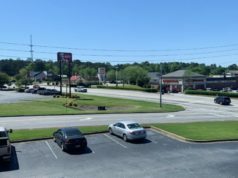 While locally this affects the stores at Arbor Place Mall in Douglasville and Ashley Park in Newnan, they are just two of nearly 295 stores across the nation that are slated for closure, including ten others within the state of Georgia. It also appears that Gymboree will be closing some of their namesake stores as well, though it is unclear yet which locations will be included in that list. Visit Crazy 8’s website for more information. 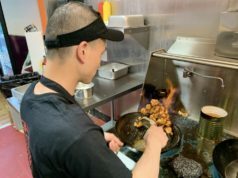 Subscribe to The City Menus’ newsletter for more retail and restaurant news!